Welcome to Nordic Design Studio! After years hunting for the most beautiful and inspiring interiors across Scandinavia and beyond, I now offer interior consulting services – Wherever you are in the world! I can help you transform your home and create a Scandinavian look you’ll love. I want you to have a space that is enjoyable, friendly and comfortable, but also curated, considered and serene. A place that enhances your life and makes you happy. Nordic Design’s e-decor packages are simple, convenient, personalized and affordable. I share my knowledge and expertise with clients looking for a completely new look, or simply needing a second opinion and validation. I provide guidance about trends, color palette, materials, hardware, furniture, and home accessories, as well as my best actionable decorating tips. 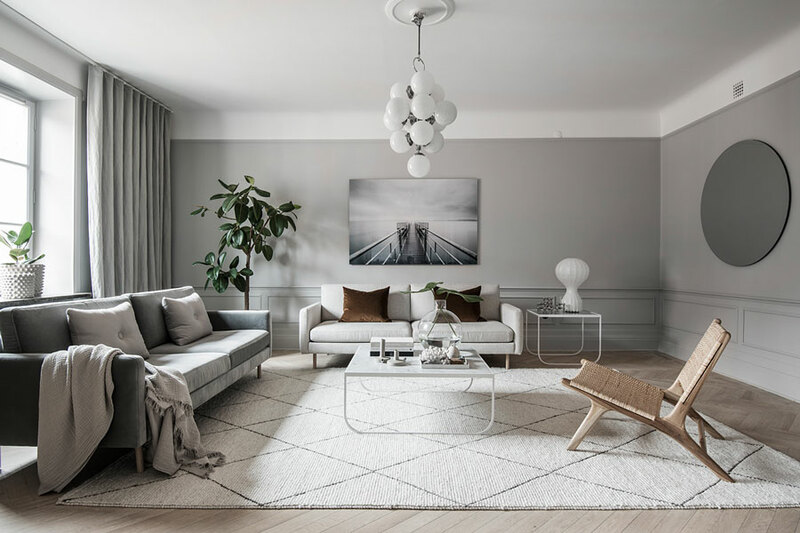 Are you in love with a home featured on Nordic Design, but don’t know where to start? I am here to share my expert advice and to take the guesswork out of your restyling and renovating project. I can help you understand what you see, why it works, how to get the look, and where to source the products within your budget. Do you need help getting a fabulous piece of art, the right wall paint or a sculptural lamp to complete your look? I will find exactly what you need to tie your look together like a pro. I am also available to travel for in-person advice depending on the scope of the project and/or per invitation. Get in touch to find out more – Fill in the form below and I’ll be in touch soon!